The animation shows the franchise’s debut World 1-1 level, which first appeared in Super Mario Bros for the NES in 1985. 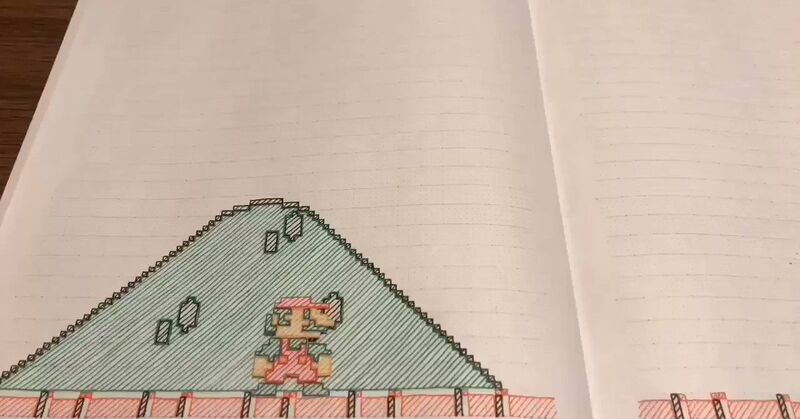 This level established the format for every 2D Mario game that would follow it, and the animation includes it all, from punching Question Mark Blocks, to collecting 1-Up Mushrooms, and stomping on Goombas. What’s nice is that the video has the slight imperfections of something that’s actually been made for real. 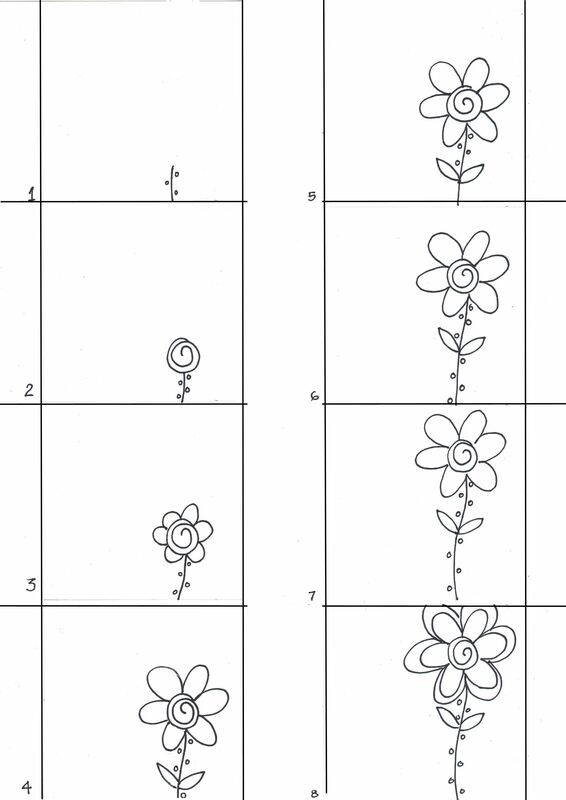 The background of the page flickers slightly as its exact brightness changes between frames, and the level goes blank between each page of the notebook it’s drawn on. 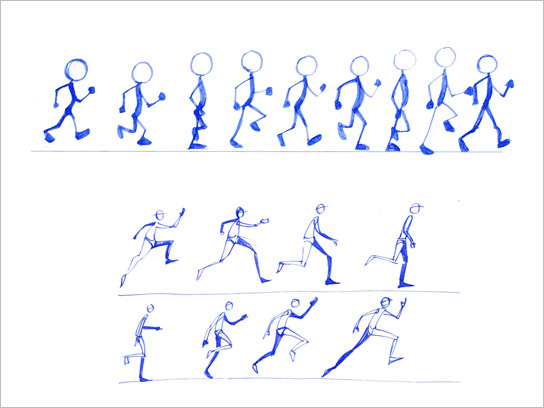 A follow-up tweet shows how the animation was made, with separate hand-drawn characters and models that were scrunched up and torn as needed. If you’re itching to play the original level for yourself, then Super Mario Bros is one of the NES games currently available to play on the Nintendo Switch via Nintendo’s online service along with 19 other titles.